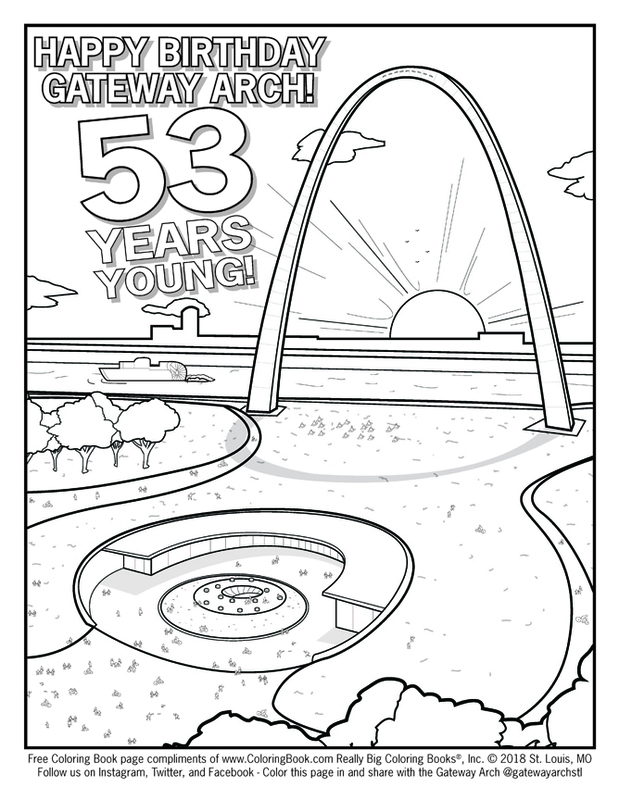 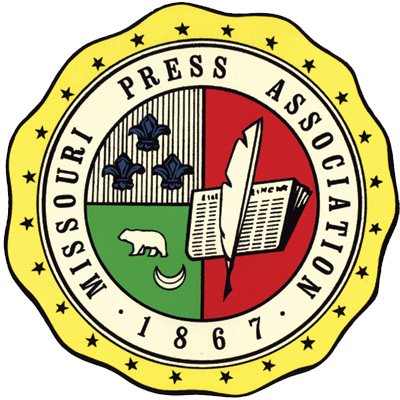 Click here to print off a free PDF of the Gateway Arch's Birthday coloring page! 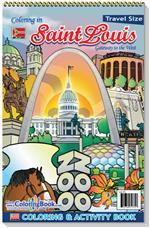 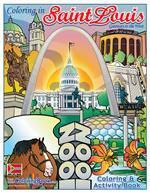 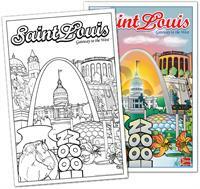 Saint Louis Colorable Posters (12" x 18") - Use your imagination to color the posters how you would want them to look. 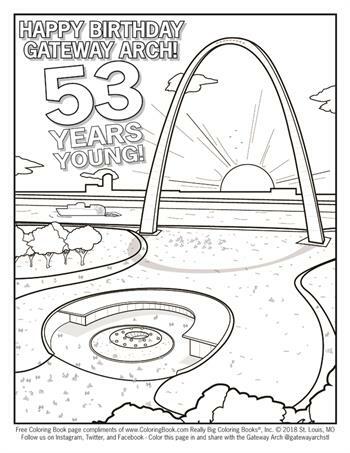 1 poster has a colored side for reference and a side to color. 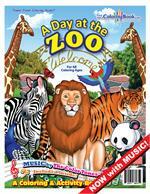 1 poster has the black and white image to color and frame yourself.